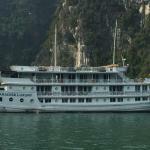 Booking agent James very helpful and quick with feedback.family of 5 with 3 small children he was able to find us a boat with a family room and balcony. 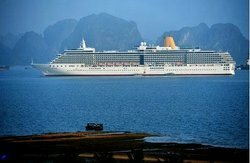 The cruise went very well, but communication with the agent was an issue. 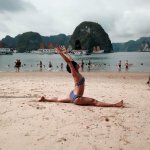 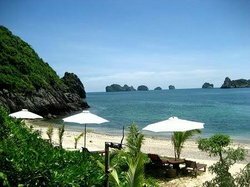 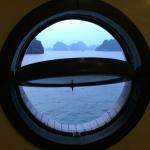 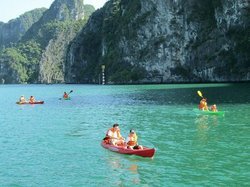 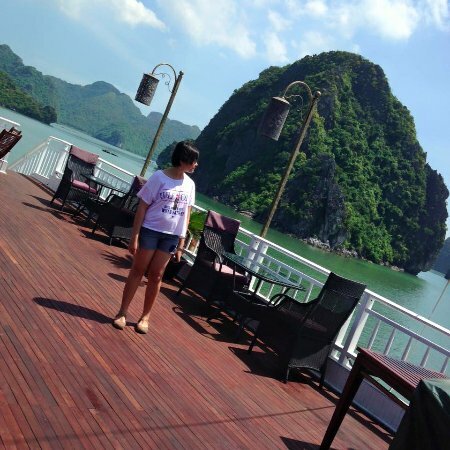 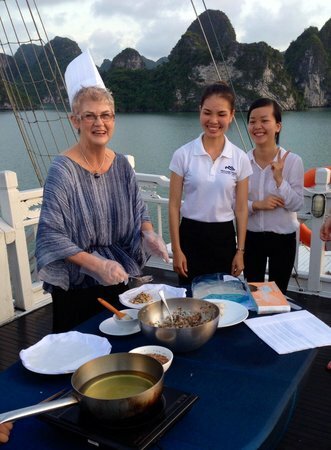 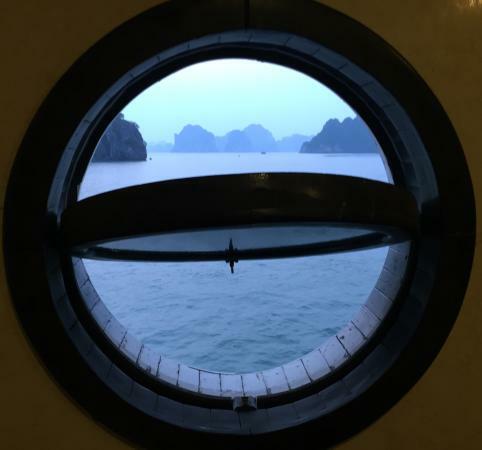 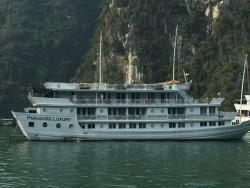 Get quick answers from Halong Luxury Cruise Lines Day Tours Halong Bay staff and past visitors.